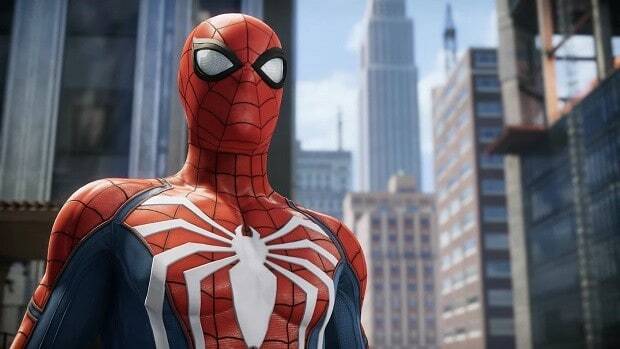 There are a lot of options for you to personalize your SpiderMan and our Marvel’s SpiderMan PS4 Gadgets Guide will ensure that you are able to understand how you need to upgrade your gadgets. Everything from their costs to what the upgrades actually do will be mentioned in our guide. 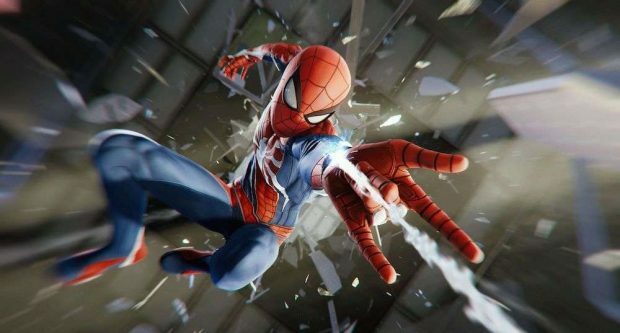 Our Marvel’s SpiderMan PS4 Gadgets Guide will give you tips and tricks on how to use and upgrade all of the gadgets that are available to you in Marvel’s SpiderMan PS4. 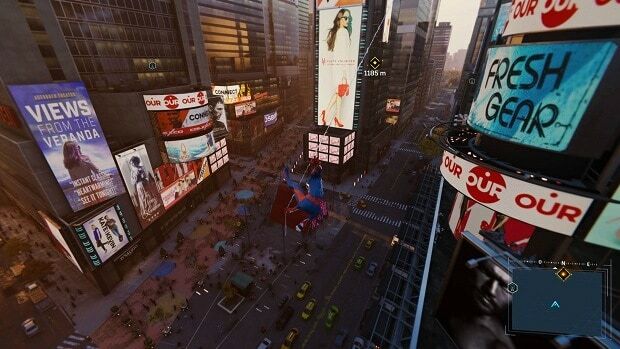 In this Marvel’s SpiderMan Gadgets Guide, we will first tell you how is the gadget unlocked. After that, we will tell you what the gadget actually does when it is used and we will end by giving you a table which provides information on how to upgrade your gadgets including the costs as well as the attribute that is increased due to the upgrade. This is unlocked at the start of the game. 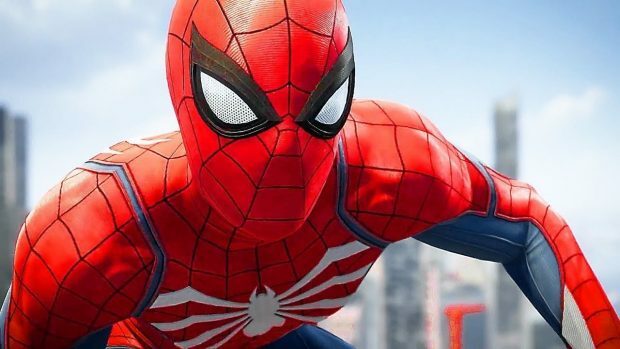 It is used to shoot a lot of webs and can stick enemies to walls if it ends up hitting them. This will be used to beat the first boss. The impact web can be unlocked by progressing through the story. 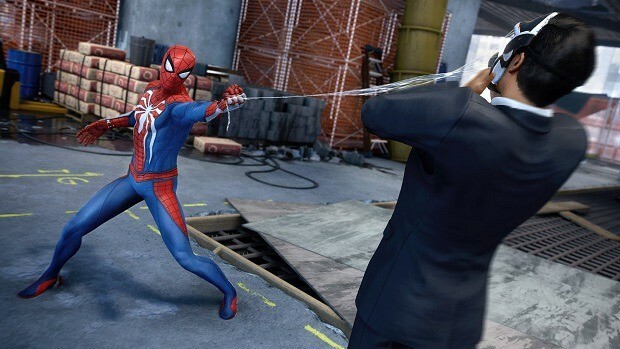 It is a web blast that will instantly web up any enemy that it hits. This gadget is very fun to use and will be very effective against enemies. Although the animation can be a little blunt, it can be a viable way to take out an enemy instantly. This is unlocked at Level 8 and requires a Base Token + 3 Research Tokens. This employs a Spider Drone which fires an energy blaster at nearby enemies after seeking them out. If you have a stun gun, you will be able to use the Electric Web. It will stun nearby targets and is good for when you want to fight against a lot of melee enemies. It is especially useful against enemies which possess the ‘brawler’ archetype. 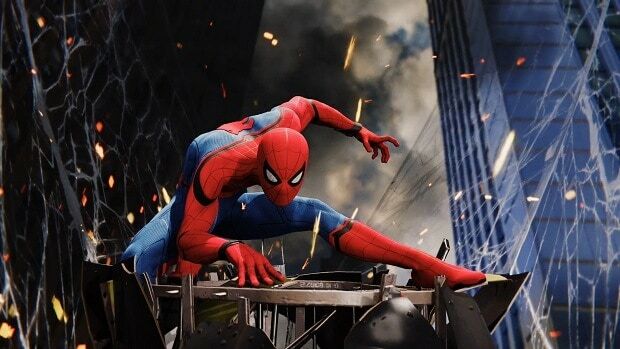 Electric Web Range Improvement 1 Landmark Token, 2 Backpack Tokens The Web Spreads to Other Enemies. You will need a blueprint in order to be able to unlock this gadget. This gadget webs all enemies in range and is triggered when enemies are nearby. This gadget is unlocked at Level 10 and will require you to get 2 Challenge Tokens along with 6 Crime Tokens. A pulse of sonic waves is discharged with this gadget that sends enemies scattering away. This gadget is unlocked once you get to Level 25. There are 2 Base Tokens required to unlock this along with 4 Challenge Tokens. This gadget sends enemies into the air and keeps them there for a while allowing you to get a lot of stuff done.